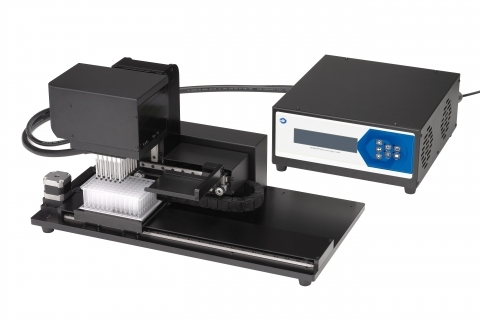 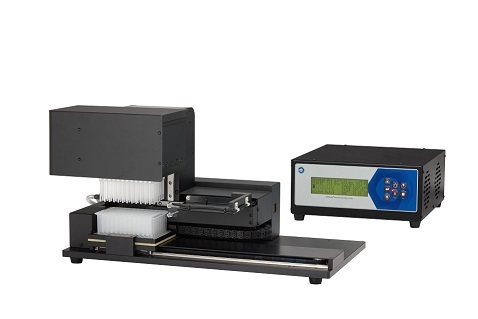 The fully automated magnetic bead operating platforms use the magnetic rods within the equipment for nucleic acid isolation. 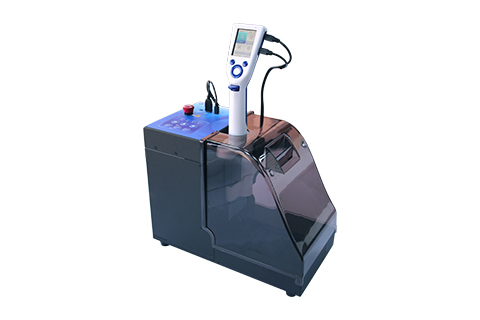 The magnetic beads with nucleic acids adsorbed are automatically transferred from well to well for cell lysis, nucleic acid adsorption, washing, and elution. 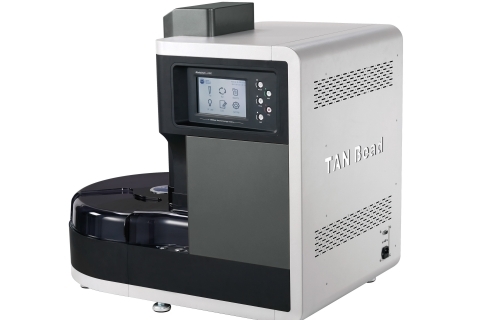 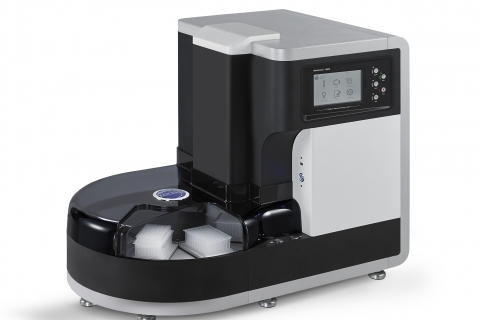 In contrast to complicated manual Spin Column operations, TANBead’s automated extraction devices provide you a walk-away solution and effort-saving approach for processing multiple samples at the same time. 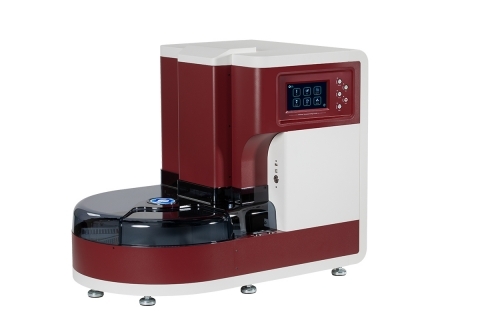 Copyright © 2018 Taiwan Advanced Nanotech Inc. All Rights Reserved.